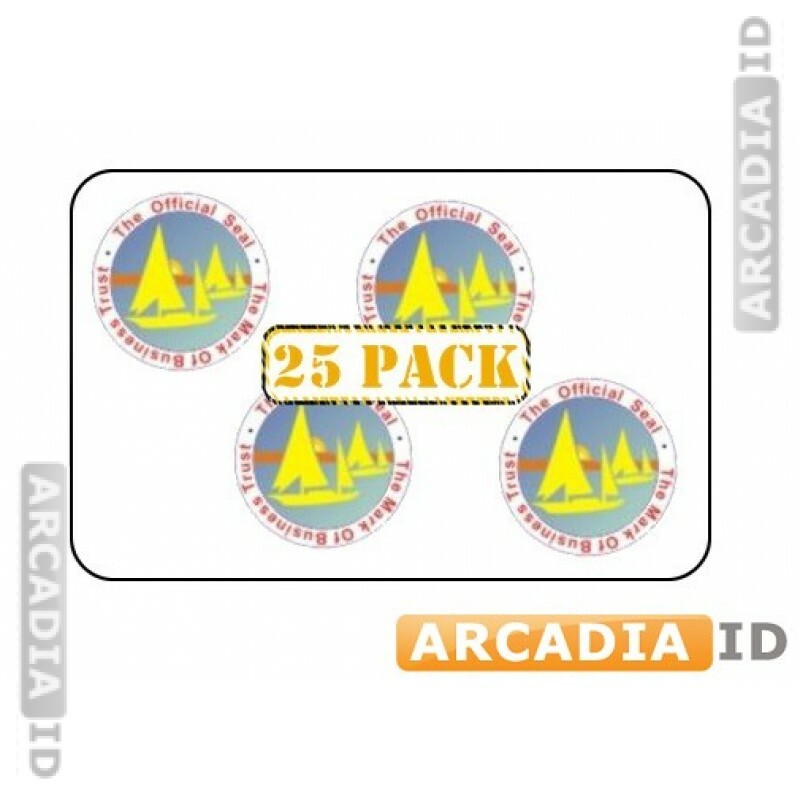 These packs of 25 overlays have a 'mark of business' design. This holographic image makes it difficult for your cards to be faked and gives your cards an attractive and professional appearance. 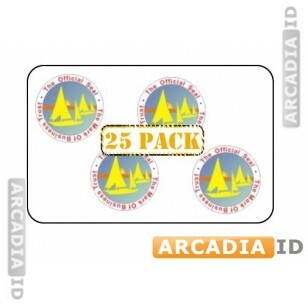 For all other quality photo ID card products for low prices explore the site. For the top products and rates you can rely on ArcadiaID.